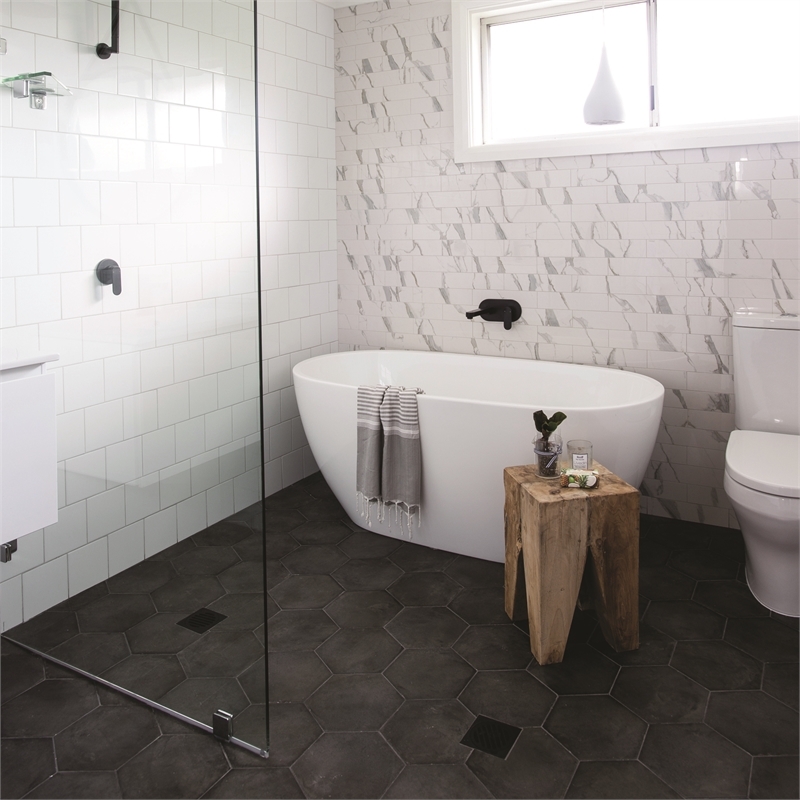 Tongue and groove fibre cement flooring for tiled bathrooms and living areas. Up to 40% faster to install. Traditional compressed fibre cement flooring provides security against rot and moisture in wet areas. It’s solid under foot and squeak free in dry areas. But installing compressed fibre cement can be back-breaking. Moving sheets that can weigh over a hundred kilos is hazardous. Then pre-drilling and screw-fixing them is time-consuming. And adding trimmers so every edge is supported creates extra work. 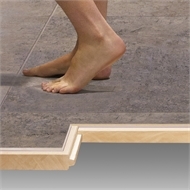 Scyon Secura Interior flooring sheets weigh less than 45 kilos. Installing them is easier and up to 40% faster than compressed fibre cement. The boards have one side for tiling and another side for carpet, vinyl or laminate flooring. 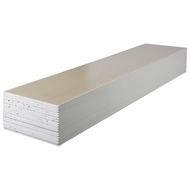 Identified by a clear edge colour, the 19mm thick Secura Interior flooring suits 450mm joist centres. As a substrate for direct fixing of tiles, vinyl and carpet in residential floors and wet areas, as an alternative to particle board, plywood or compressed fibre cement. 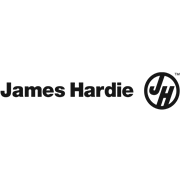 When installed and maintained correctly and to the extent set out in James Hardie's published literature at the time of installation.